After rice, noodles are without a doubt the most important part of the Japanese diet and you will find them in abundance in Itoigawa. Itoigawa has a long history of soba production, especially in the mountainous regions where rice was traditionally harder to cultivate. 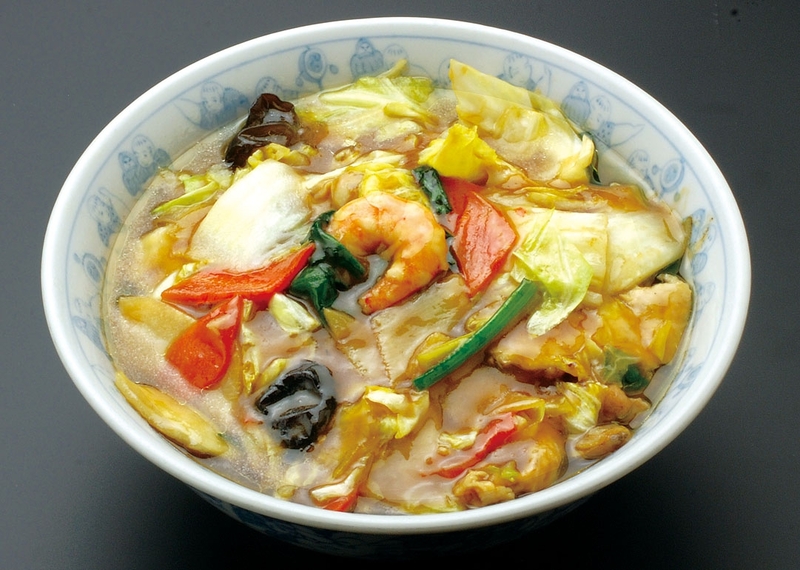 Today you can find a variety of soba noodle restaurants dotted throughout the city. 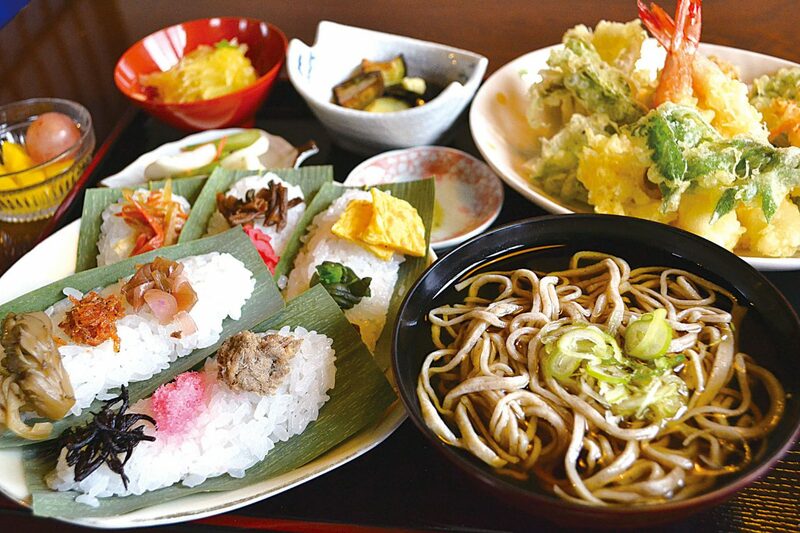 Many of these restaurants also offer treats like tempura and sasazushi, traditional favorites that go perfectly with the delicate flavor of soba. While ramen is a more recent import from China, the Japanese have thoroughly made it their own. Today, ramen shops serve this tasty dish in a wide variety of styles throughout the country, and Itoigawa is no different! 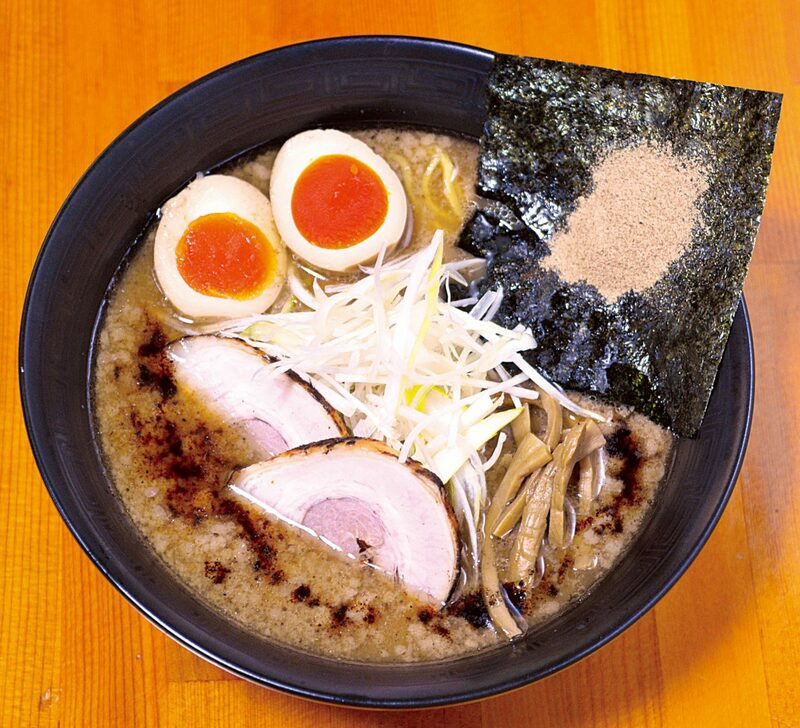 At Itoigawa’s local ramen restaurants, enjoy both traditional favorites like soy sauce, chicken, pork or miso ramen; and local specialties like seaweed ramen, seafood ramen and more! No trip to Itoigawa is complete without trying Itoigawa Black Yakisoba. 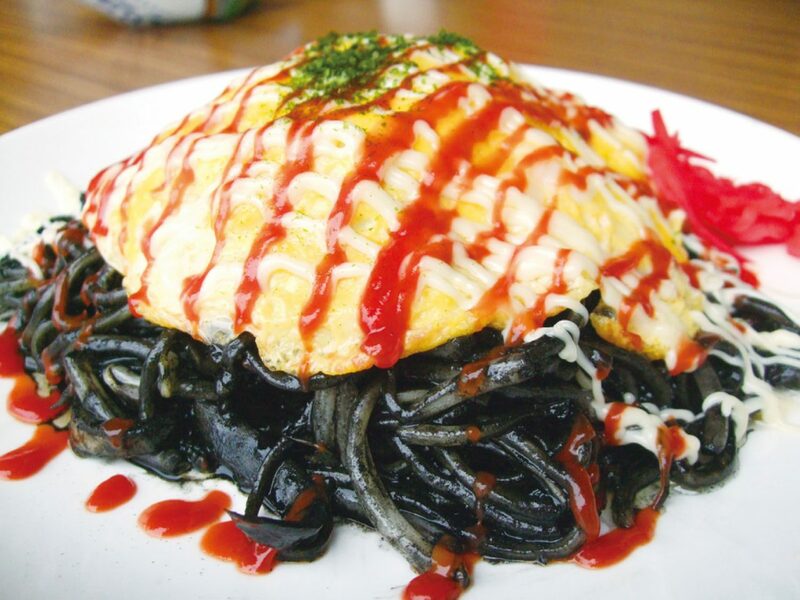 This totally Itoigawa dish features noodles stir-fried in a jet black sauce made from locally sourced squid ink. Each restaurant has its own recipe and preparation style, so make sure to try it more than once!